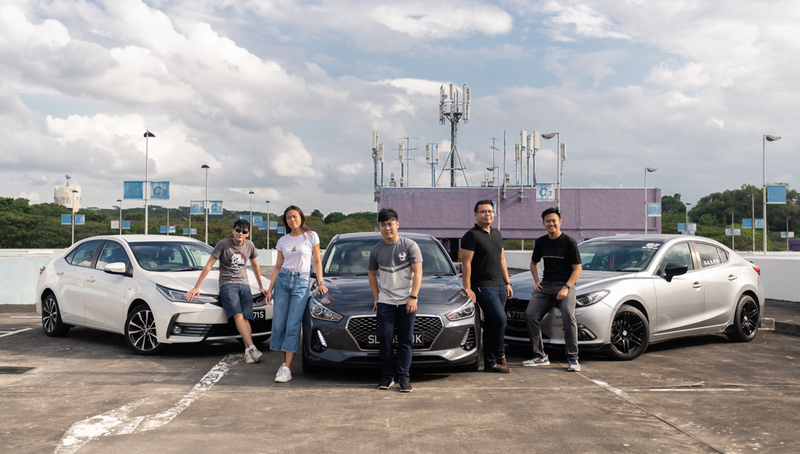 With some 200 members, the NTU Motoring Club is gearing up to attract more car enthusiasts through automotive workshops and member-initiated events like karting, as writer Krishveen Kaur finds out. 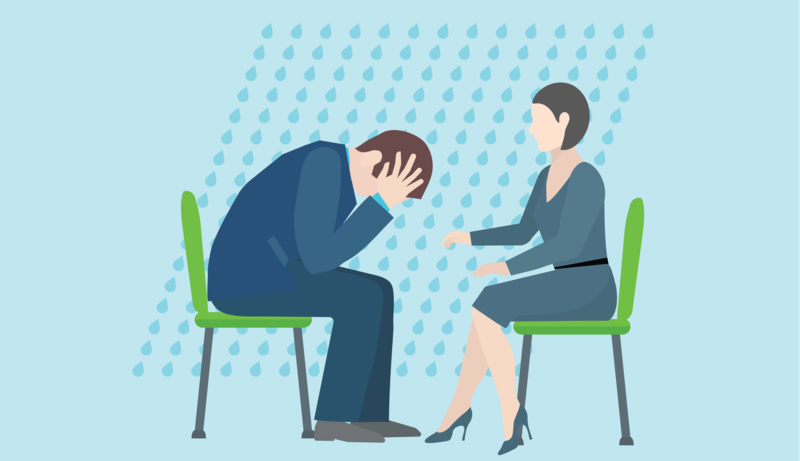 Depression may hit anyone, including youths, but many are hesitant to seek help due to the stigma associated with mental health issues and their interventions. 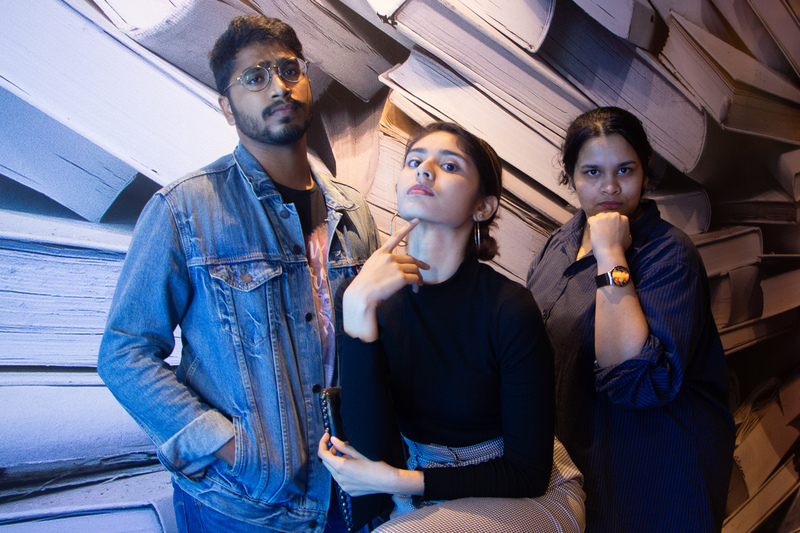 Krishveen Kaur finds out what can be done to address this. 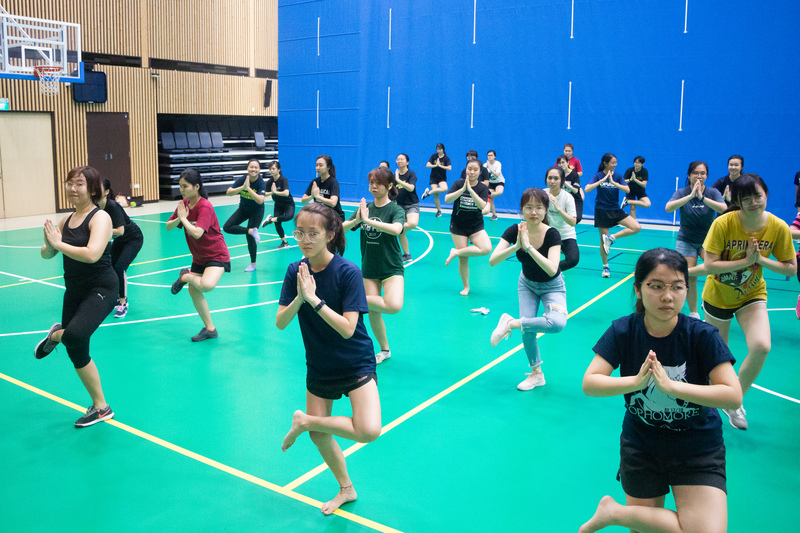 Getting fit is now made easier with more workout classes on campus as part of a fitness programme by the NTU Sports and Recreation Centre (SRC) and Health Promotion Board (HPB). Fong Yihui speaks to its organizers and participants to find out why this is a fitness programme with a difference. 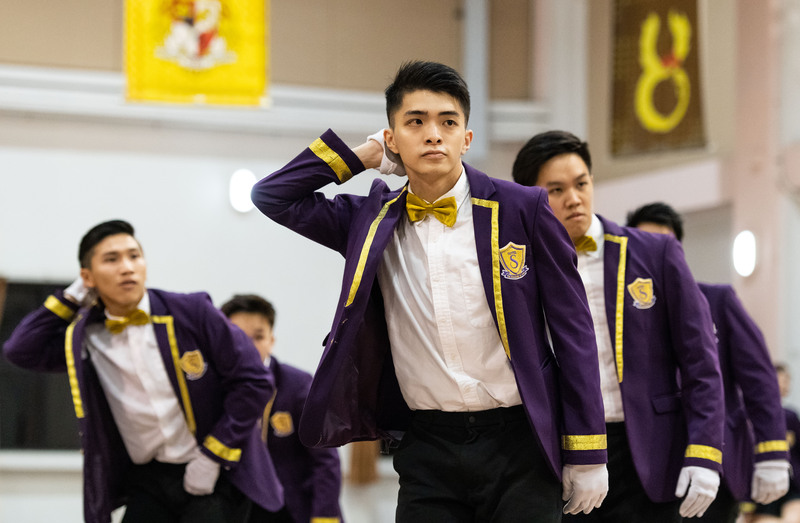 From fashion shoots to corporate videos, some students are putting their best face forward by taking up modelling as a part-time job. Megan-Nicole Lye speaks to two part-time students who are models to find out about their experiences in front of the camera. 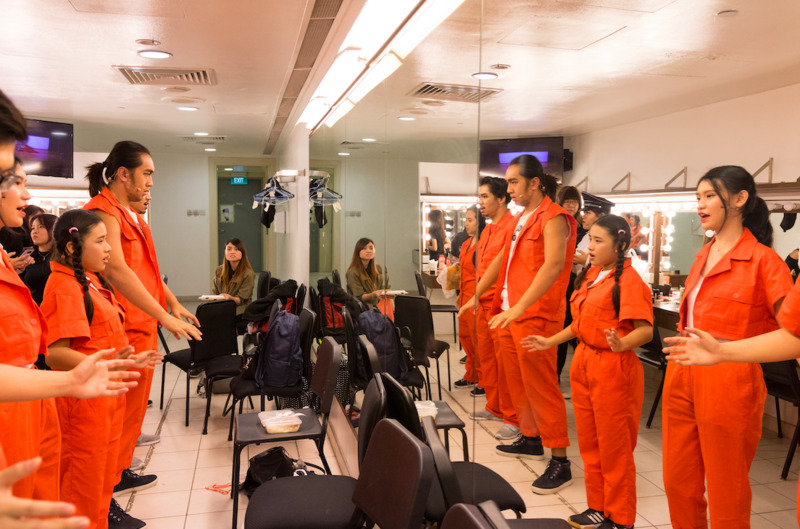 With over 20 years of filmmaking experience under his belt, Associate Professor Chul Heo is now sharing his passion for directing with students in NTU. Rachel Chiu finds out more about his career as a filmmaker and educator.